This a comprehensive list of the reference materials I consulted when writing Piper Houdini: Apprentice of Coney Island. If you would like to discover more about any of the real characters, events, or places in the novel, I highly recommend them all. Arguably the world’s premier Houdini fan site, John Cox has put together a fascinating site for fans of Houdini by collecting every tidbit of Houdini news on the Web. He goes the extra mile to find the really obscure, undiscovered stuff that you won’t find in any book. This site, put together by Wayne N. Keyser, is essential for anyone writing about carnivals, amusement parks, and sideshows. Not only does it contain an unconventional history of the carnival and circus, there’s also an invaluable Dictionary of Carny, Circus, Sideshow & Vaudeville Lingo. You can also order Keyser’s CD-ROM book, On the Midway. 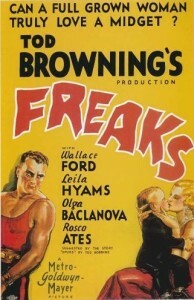 Freaks is the 1932 cult-classic horror film in which the title characters were played by people who worked as carnival sideshow performers and had real deformities. 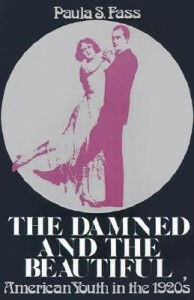 The original version was considered too shocking to be released, and no longer exists. Director Tod Browning’s career never recovered from it. Several of the cast member of Freaks appear in Piper Houdini, including Peter Robinson (the Living Skeleton), Elvira Snow (Pipo the Pinhead), and Johnny Eckhardt (the Half-Boy). A fascinating look into the history of the American sideshow and its performers. 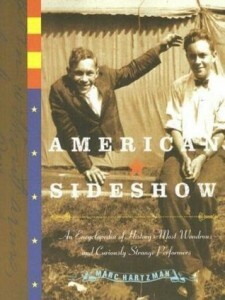 Provides a detailed history of the original sideshows and a comprehensive biography of their various performers. 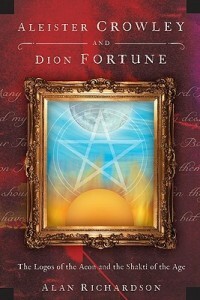 Aleister Crowley and Dion Fortune were two of the most controversial and powerful occultists of the 20th century. Crowley was regarded by many as a creature of the night while Fortune was viewed as one of the Shining Ones, who nevertheless wrestled with her own darkness. 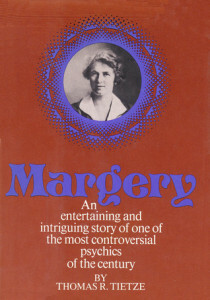 Between them they produced some of the best books on magick ever written, and their influence upon contemporary magicians has been profound. 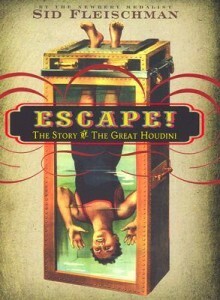 The definitive biography of Houdini that draws on never-before-used scrapbooks, personal diaries, court transcripts, and hundreds of unpublished notes and letters collected from around the world to reveal a far richer, more personal view of the escape artist than ever before. The author’s describe in vivid detail the passions that drove Houdini to perform ever-more-dangerous feats and his secret life as a spy. Unfortunately, the evidence they present about the latter is circumspect at best. Sid Fleischman, a former professional magician, enriches his warm homage with insider information (he was acquainted with Houdini’s widow Bess) in this easy-to-read biography that will captivate readers of all ages. 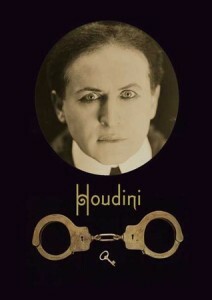 Houdini: Art and Magic by Brooke Kamin Rapaport, et. al. 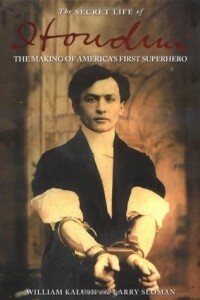 A collection of essays on various aspects of Houdini’s life and legacy, very well illustrated with rare photographs, lobby cards and theatre posters. 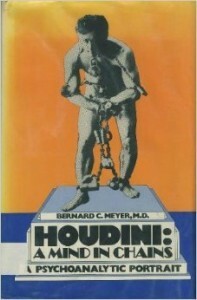 It serves as an excellent companion piece to the Houdini retrospective that was exhibited at the Jewish Museum and elsewhere. An interesting psychoanalysis of Houdini that explores possible motivations for his actions and behaviors, including his apparent Oedipus Complex. A good introduction to the social history of the United States between the two World Wars. Its description of work life, domestic life, and leisure activities make engrossing reading and bring the era clearly into focus. 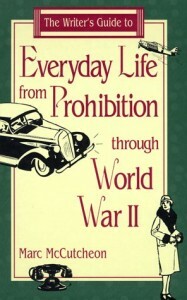 A great slice-of-life reference for the Prohibition era, particularly the slang and fashion that was popular among flappers. The research undertaken for this book is phenomenal, though the content is as dry as Prohibition at times. 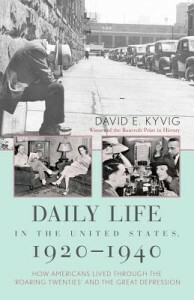 But it’s an essential read for those who want to know about American youth in the 1920s. 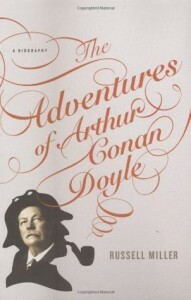 A fascinating read about Houdini’s friend (and later opponent) Arthur Conan Doyle, this was the first biography to have full access to Doyle’s letters when they were finally released to the public after being embroiled in family disputes for many years. 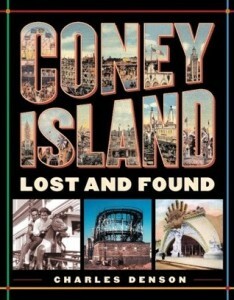 Excellent reference that captures the joy of old Coney. 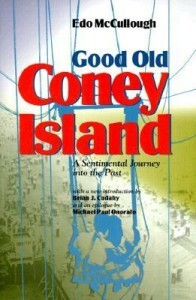 The numerous photos and lively text really put the reader in the setting of Old Coney. 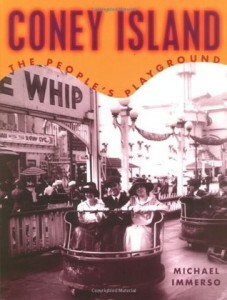 Gives a great account of the fire that destroyed Dreamland in 1911. Very well researched.